Earlier Ola money was introduced just for making online payment of ola cab fares. 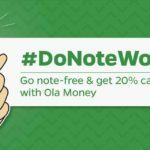 But considering the emerging need of virtual wallets, Ola money started offering mobile recharges & bill payments. Now they have extended its features & you can easily make payments at hundreds of online/offline merchants. As you know there are already some popular wallet apps available in market such as paytm, freecharge they have good offer frequency. 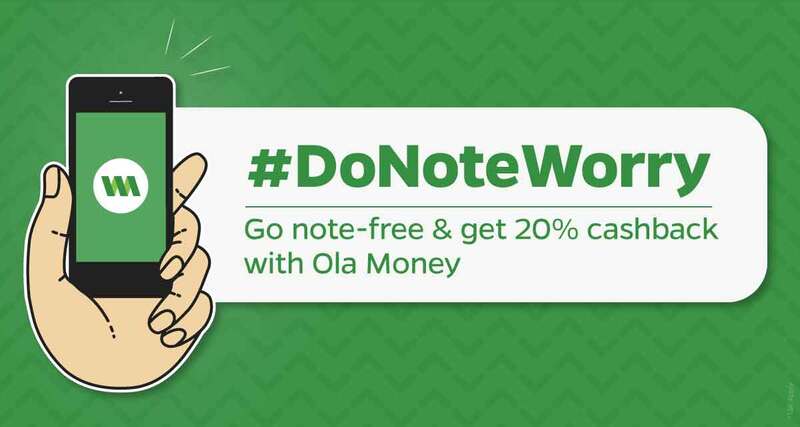 So to beat the competition, Ola money is now offering extra cashback and discount on adding money to wallet. WELCOME First time user gets 20% extra on adding money to ola wallet. Max 50 Rs cashback. OM10 (New user) Get 10% cashback upto Rs 50 till 10 November 2016. What can you do with Ola wallet? Send money to your friends. Request money in case of need or emergency. Do an online recharge, dth, postpaid bill payment or data card transactions. Securely store money in wallet. 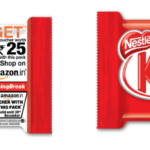 Pay at famous merchants such as eBay, Grofers. Most importantly, you can use Ola wallet for making payment at OlaCabs. How can I avail Ola Money Offers? Simply download Ola Money app from play store. Signup by verifying mobile number, name & location details. Click on add money option. Enter amount which you want to add & then use our Ola Money Promo Code listed above. Use credit/debit card or net-banking to complete payment.